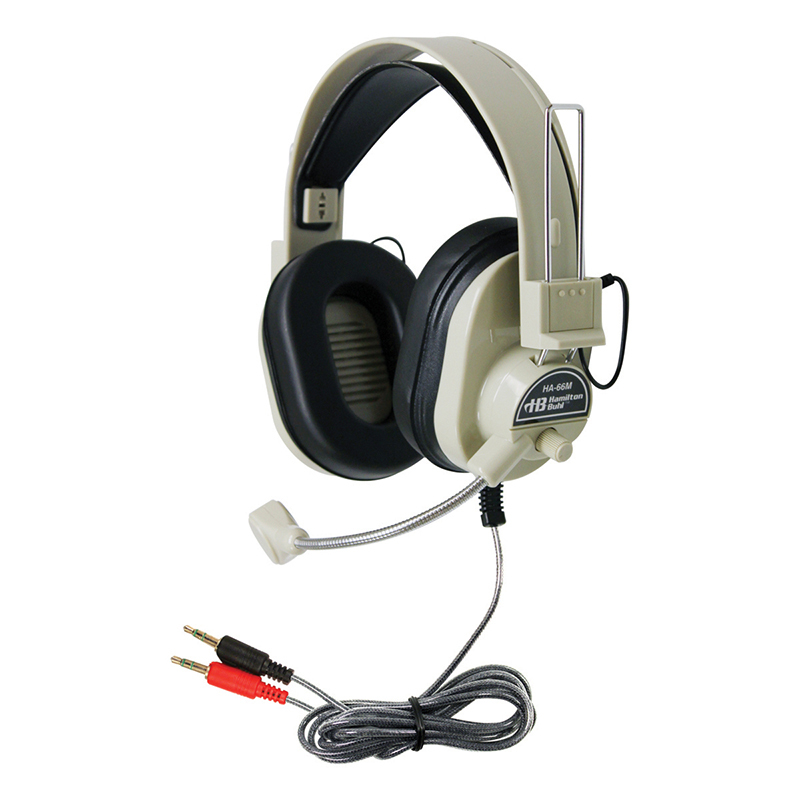 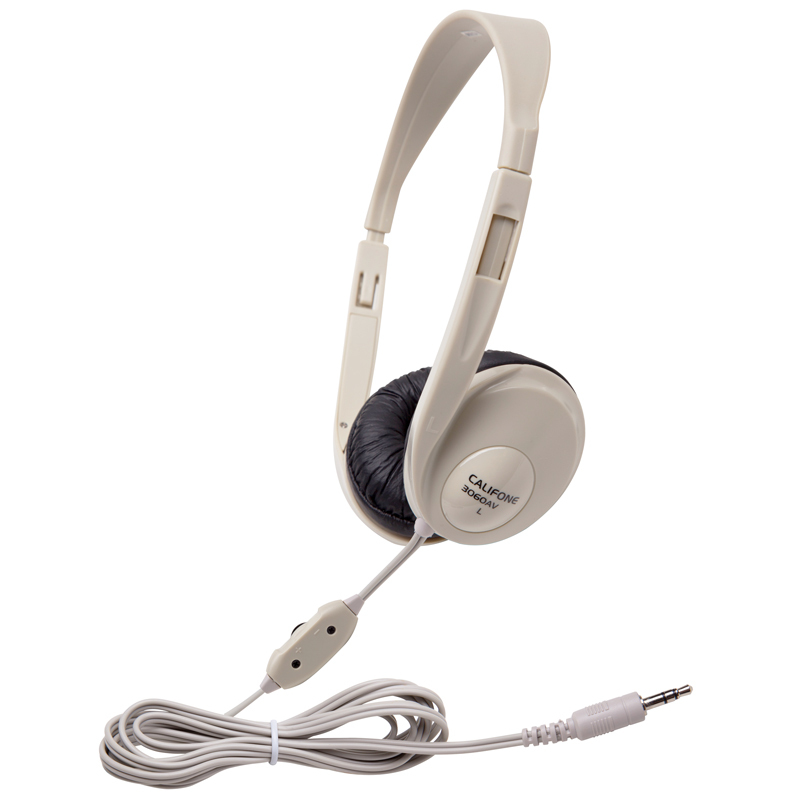 This Deluxe Monaural headphone is the educator's standard for listening centers and language learning activities. 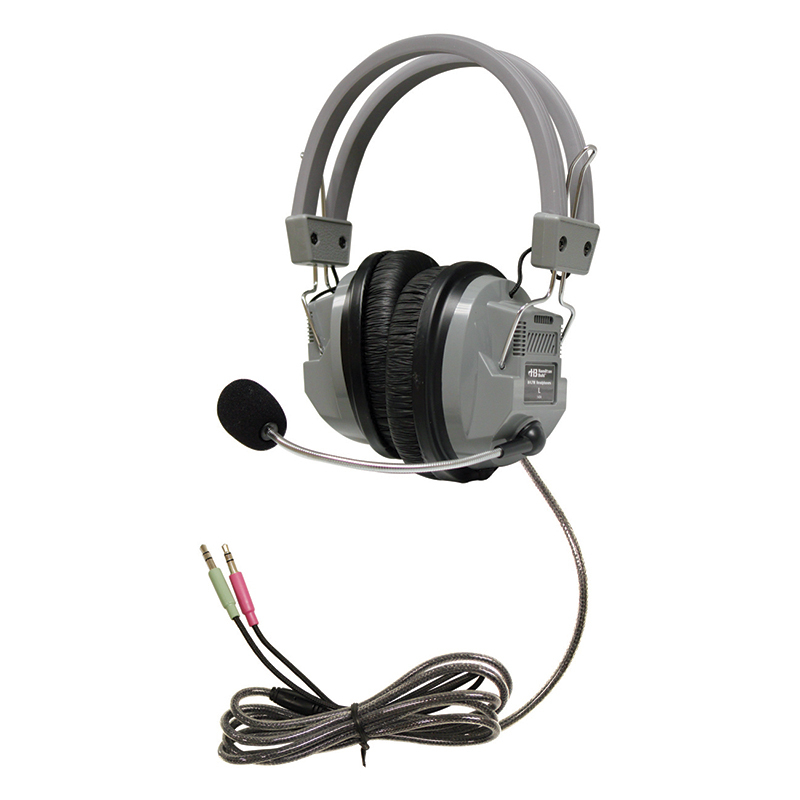 Built for student comfort and ruggedness, it delivers high quality voice reproduction that's critical in ELL and ELD lessons, day to day classroom uses and assessments. 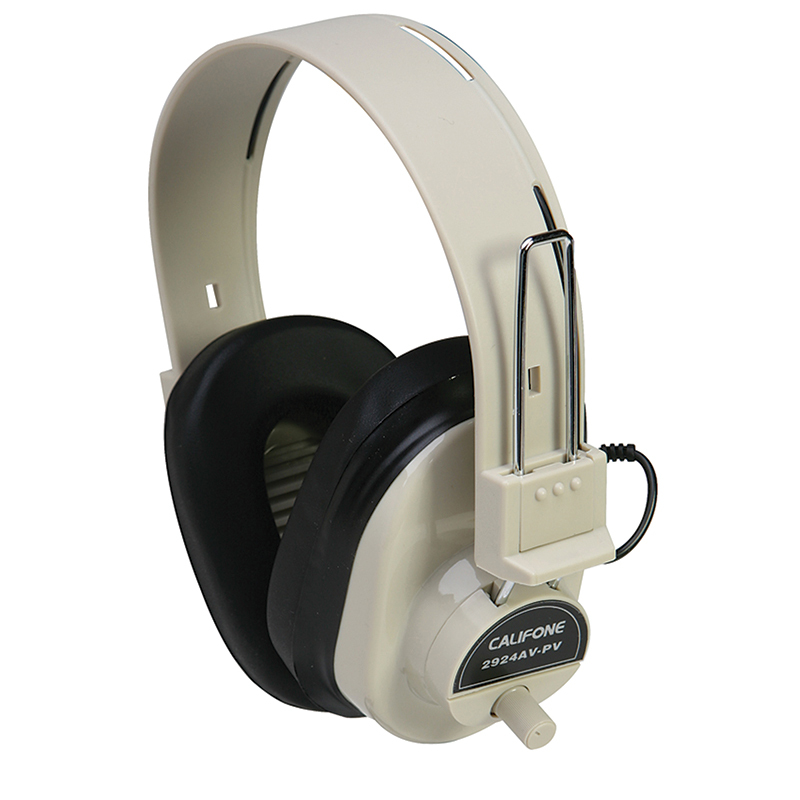 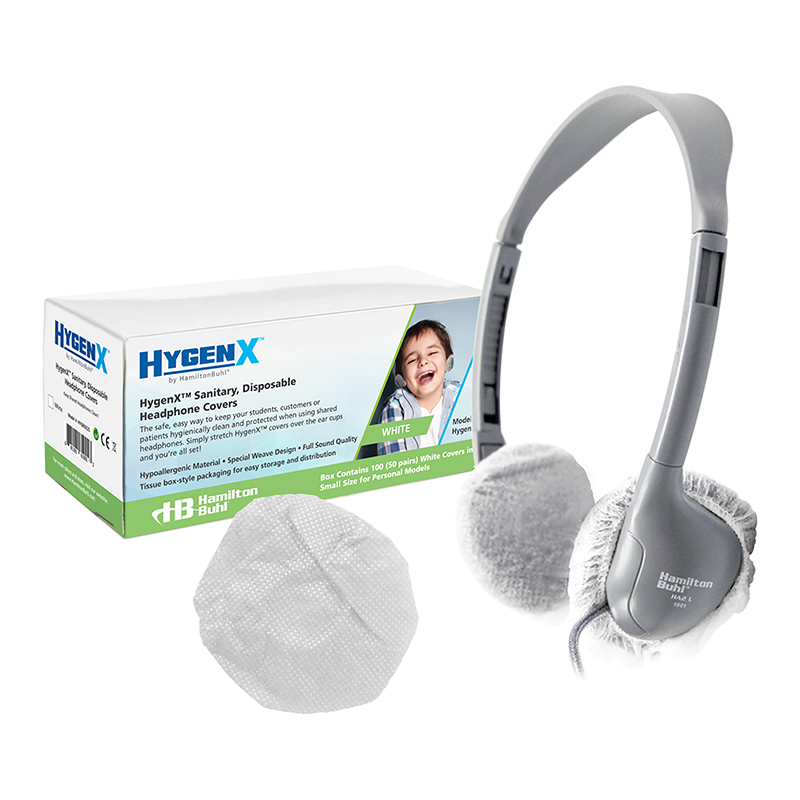 It has comfy, noise-reducing circumaural earcups designed to minimize external distractions and keep students more on task (which also decreases the need to raise the volume to potentially damaging levels). 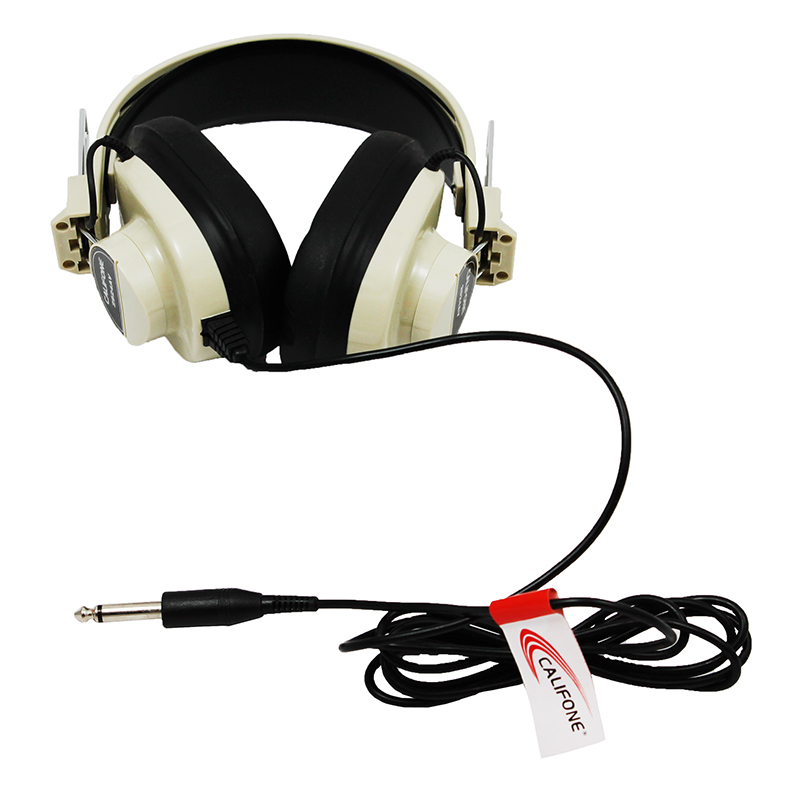 The Deluxe Mono Headphone Fixedcoiled Cord W/ Volume Control can be found in our Headphones product category within the Audio/visual.